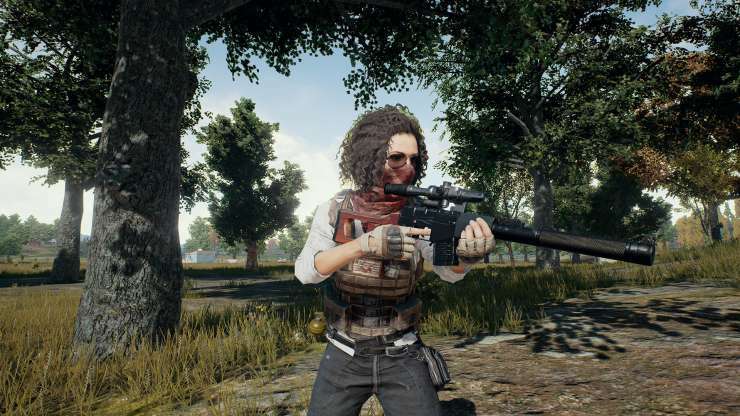 PlayerUnknown’s Battlegrounds Update 2 changelog is now available. The update 2 will be deployed on Thursday, May 25. The latest update brings improvements to CPU usage for world level streaming. The update also improved the rendering performance of fences and grass. The developers are currently in the middle of profiling the servers to attempt to track down the cause of the lag. Check out more details below. PlayerUnknown’s Battlegrounds Update 2 added new scope rendering method (parallax free) allowing for greater aiming precision. While next monthly update will be focused on improving server performance, the optimization process won’t stop there, and we will continue to improve the performance of the servers all the way through Early Access.